Home / Reviews / Household / Food Should Taste Good Review! Food Should Taste Good Review! Food Should Taste Good sent me chips! Five bags of chips, in all different flavors and they are all gone, well, except for the sweet potato flavor, but even those are close. I love junk food; I am a self-described terrible eater. I try sometimes to do better, to make better choices, but I often fail. I am always on the lookout for foods that taste like junk food, or have a junkyard appeal, but are better for my family and me. 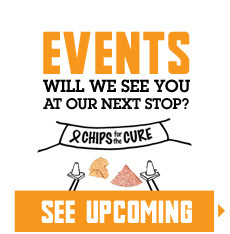 Food Should Taste Good chips fit that bill perfectly! My favorites out of the bunch were the Cantina chips, they were light, crisp, and full of flavor, and every time I ate them, I kept wishing I had guacamole to go with them. I loved them that much. I did not notice that they were not full of all the bad stuff. 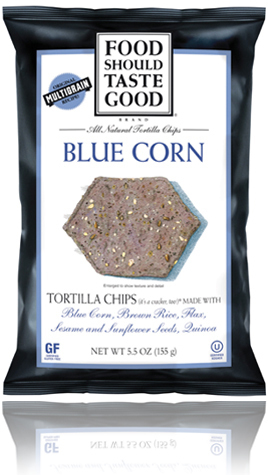 They sent me Blue Corn Chips, Cantina Tortilla Chips, Sweet Potato Kettle Cooked Chips, and Kettle Corn Tortilla Chips; I loved all of them except for the Sweet Potato Chips, as I really just do not care for sweet potatoes at all. Chips are one of my favorite foods, and one of the worst that I eat. I tend to eat the whole bag instead of just a few. 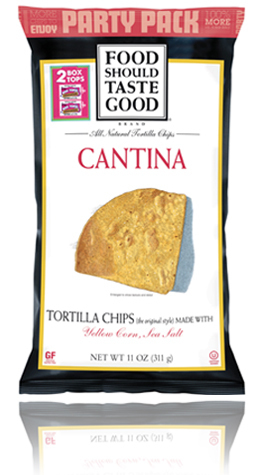 These chips are good enough to still want to eat the whole bag. 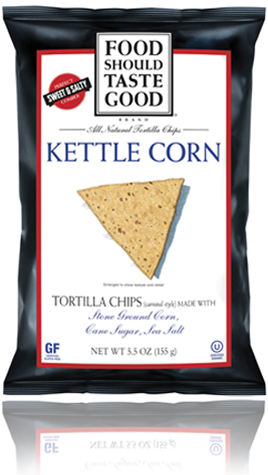 All of the products are non-GMO, gluten free, cholesterol free, and have zero grams of Trans fats. They are certified kosher and many varieties are certified Vegan. Pete Lescoe, who started the company, worked in restaurants food stores throughout his life. He says he learned that food tastes the best when they are made using real ingredients. He started his own company to dedicate himself and his company to making wholesome snacks. If you have not tried these chips, I would make a point of it. Check out the label, look at what they have or rather what they don’t have that others do. You will taste the difference in every bite! I too am a terrible eater. Even when I try to eat healthier the salty snacks call my name. I have not heard of these before, but you make them sound delicious. Will keep my eyes peeled!